General Motors Co.'s acquisition of auto finance company AmeriCredit Corp. closes on Friday, Oct.1. Earlier today AmeriCredit stockholders approved the all-cash transaction of approximately $3.5 billion, GM said in a statement. The tentative acquisition was announced in July. When the deal closes on Friday, AmeriCredit will be renamed General Motors Financial Inc. 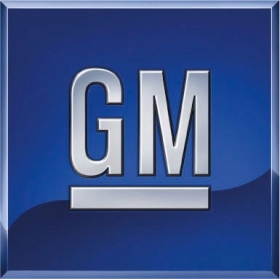 It will expand GM's financing and leasing capabilities. For example, one of the first financing initiatives will be a regional lease program that will be launched in the first quarter of 2011. AmeriCredit already has relationships with about 4,000 GM dealers and 800,000 customers. The finance company has 3,000 employees in the United States and Canada and $9 billion in auto receivables.